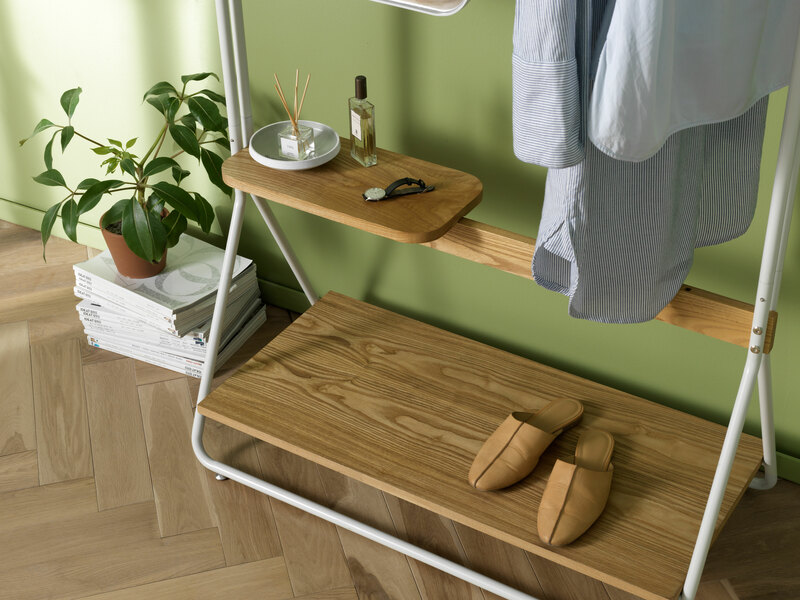 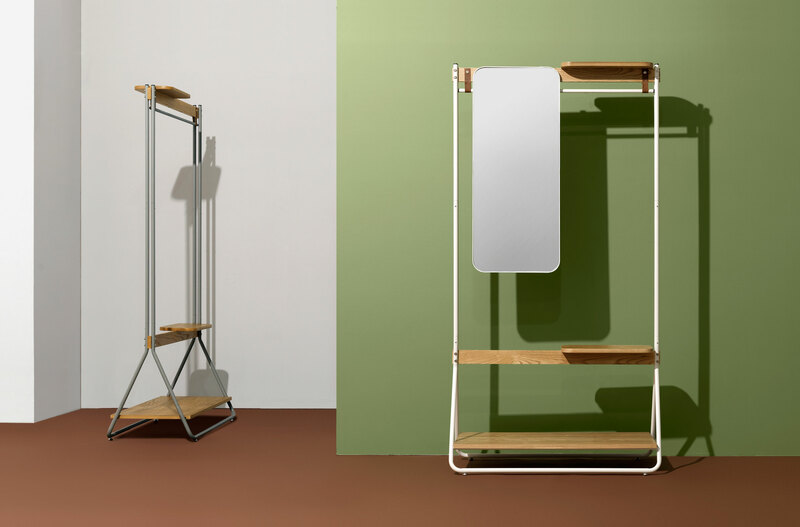 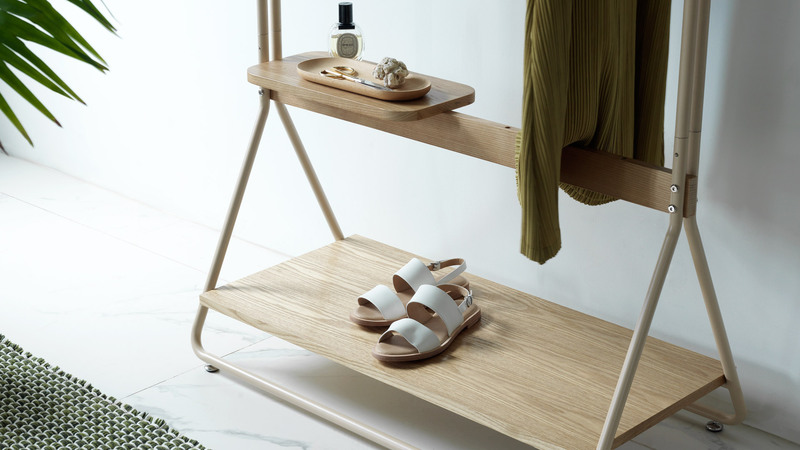 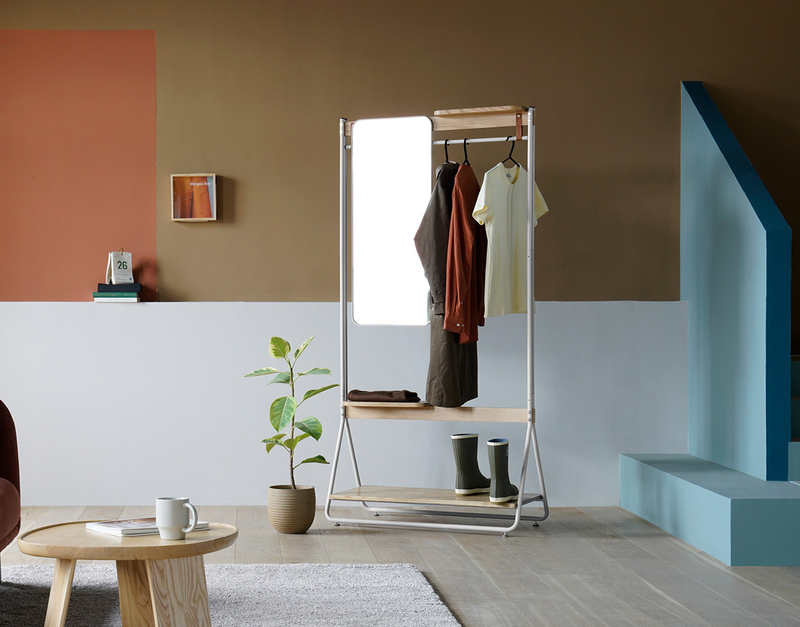 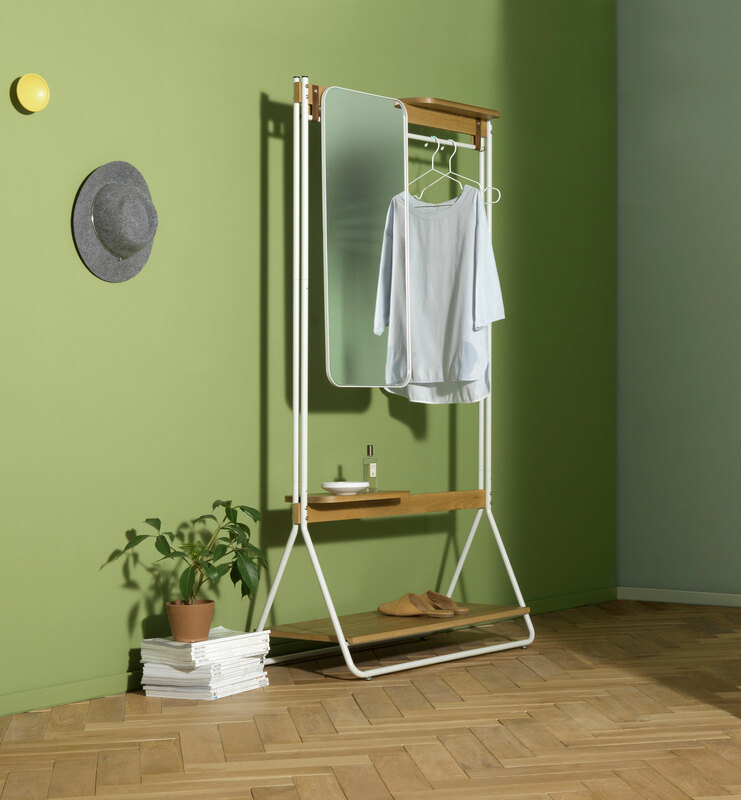 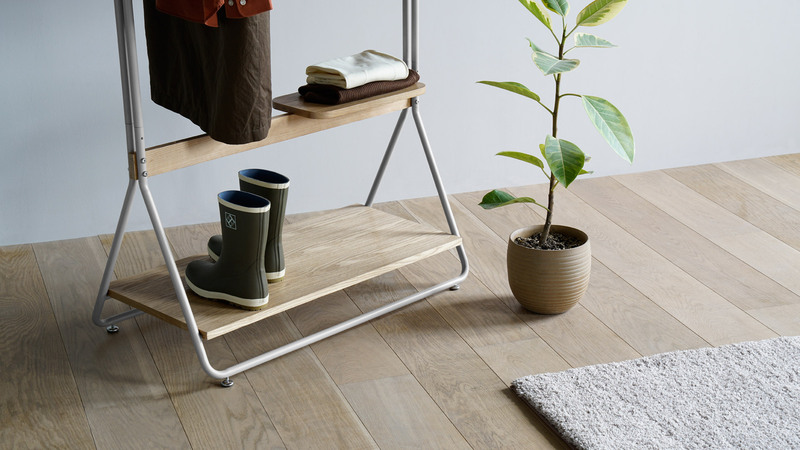 Yes is the new multipurpose coat rack designed for the Chinese brand Zaozuo. 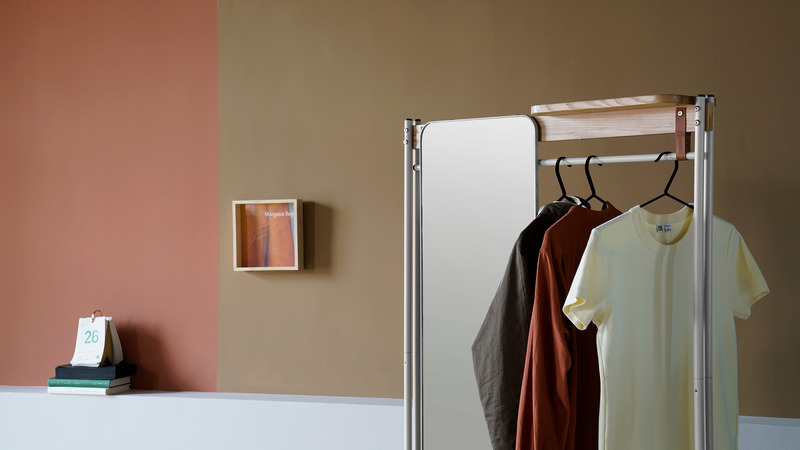 A versatile piece, in which, with the minimum space, we achieve the greatest capacity of use. 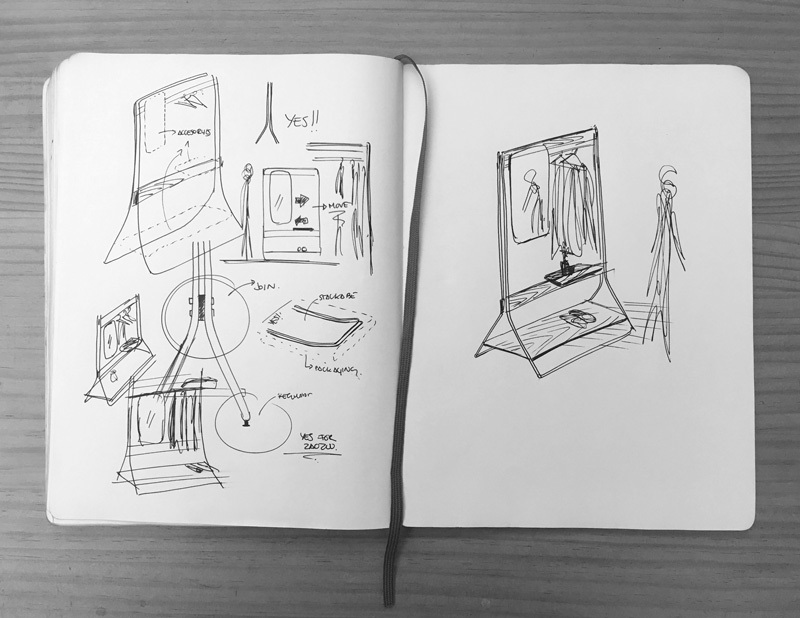 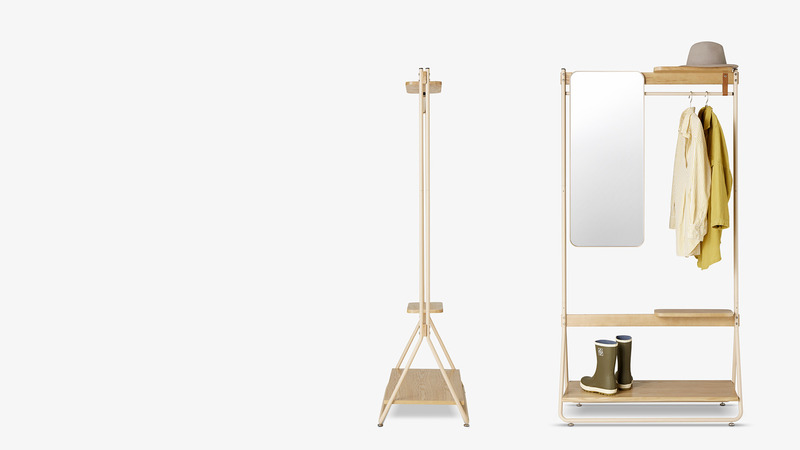 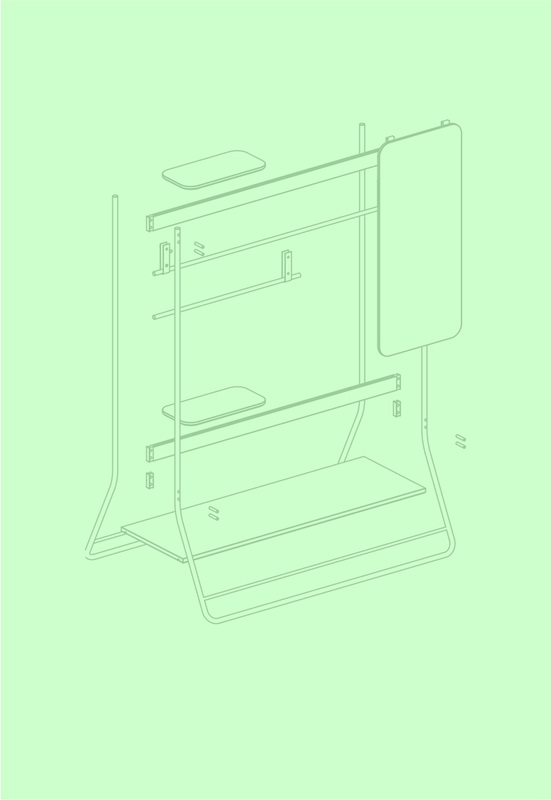 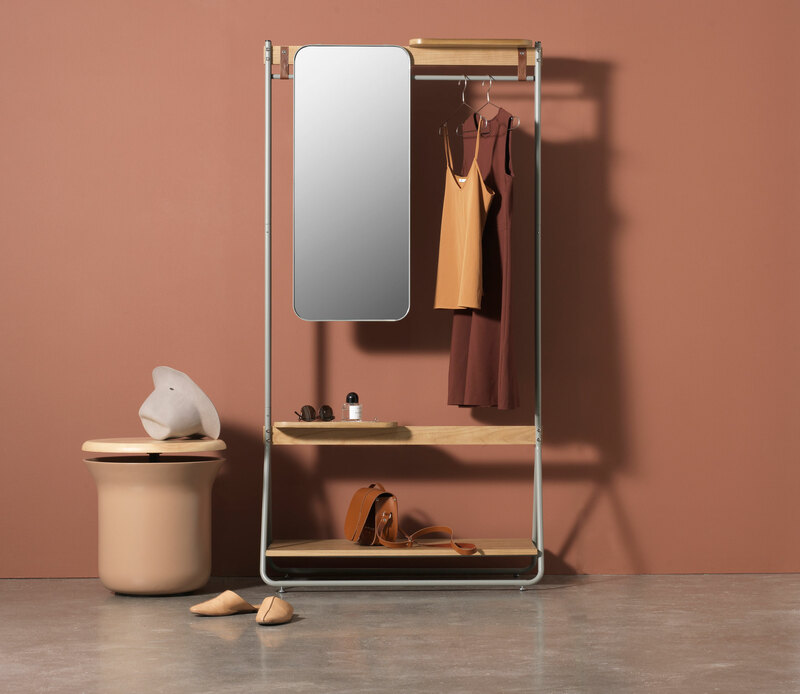 A disassembling and economical coat rack, very functional, with accessories such as the mirror or mobile trays. 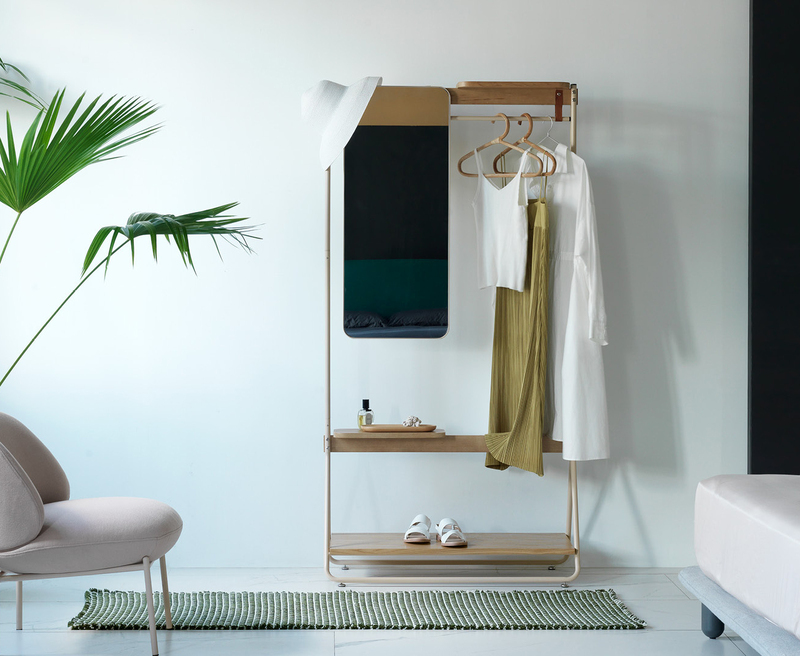 Y form in the structure gives its name to the coat rack.